Rachel Hershberger wants to get away from her Amish home in Fields Corner, Ohio. For a year she’s been trying to fill her mother’s shoes by taking care of her father and siblings. She had quit her job at the bakery so she would have more time to clean and cook at home. Before her mother died, Rachel was positive she wanted to marry Samuel Weaver, but now she can’t think about wedding plans. She blames her father for her mother’s death. If they had installed a phone in their barn or a shanty, her mother might have received medical help in time to save her life. Her mother’s death has made Rachel question if she should be baptized and join the church. She wonders if non-Amish women live longer and have less stress. 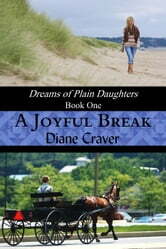 Maybe her forty-four-year- old mother would still be alive had she left the Amish lifestyle like her sister Carrie did. ~This book was well witten in that it kept my interst all the way and I wanted to see what was next Good fiction and romance. Great book. Wonderful story and enjoyed the characters. Thanks for sharing your faith. It, s always an great thing to read about the omish fzith. 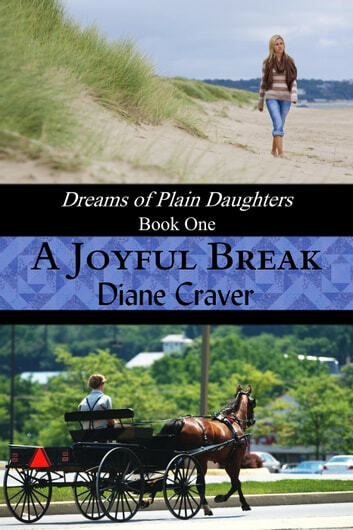 Reading a Amish love story takes you to the heart of what is important in a true life long love match. But this story is more important about how important it is to deal with emotions that are holding you back from the best life possible including forgiveness and dealing with the things that are out of your control and accept that God's ways that are beyond our understanding are the best way to live.